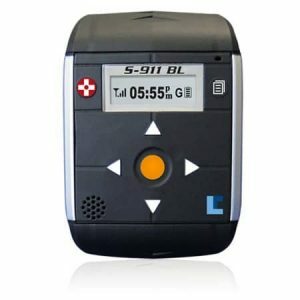 With an exclusive line of award-winning tracking devices, GPS Tracker Shop offers the management solutions to assist parents in monitoring newly licensed teenage drivers, families in overseeing senior safety of elderly loved ones or simply anyone looking to protect vehicles from theft. Explore the different live GPS tracking solutions that can update the location of a person, vehicle or asset as fast as every 3 seconds! 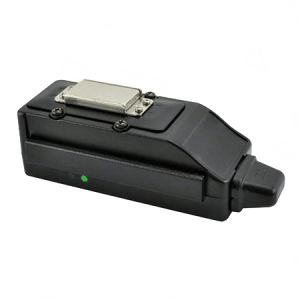 See why our GPS data loggers are the preferred choice among law enforcement and government agencies, and why businesses all across the globe are calling upon our intuitive real-time GPS tracking hardware! 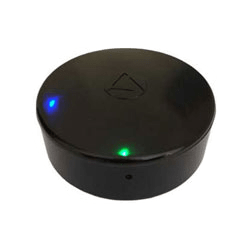 Car GPS Tracking: Set speed alerts to be notified by a text message or email if a teen driver is operating a vehicle at dangerous rates of speed. 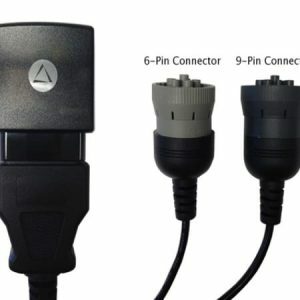 GPS Auto Tracking: Live GPS devices that easily connect to a vehicle OBDii port to provide real-time updates on driver activity. 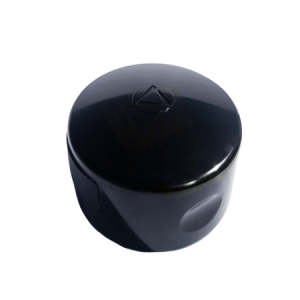 GPS tracking data that can be accessed from a mobile phone, tablet or desktop computer! View cars as they move in real-time or use the historical playback feature that provides lifetime access to vehicle travel history. Live Fleet Tracking Systems: Engineered and tested to meet the most stringent fleet management applications, our GPS locators allow businesses to view company vehicles in real-time while also giving fleet managers lifetime access to historical GPS tracking data! Providing comprehensive reports that break down mileage driven, speeds driven, travel direction, start/stop data and more, users can easily manage a small or large number of company vehicles all through our user-friendly, online mapping system. 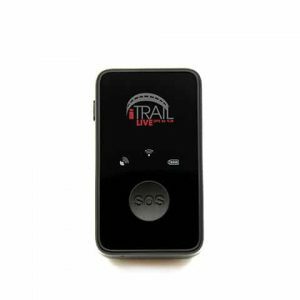 Real-time GPS tracking data can be accessed remotely using a iPad, iPhone, Samsung Galaxy, Kindle, Android, Google Nexus, HTC One or any mobile device with Internet connection! Boost Employee & Vehicle Efficiency: By utilizing a fleet management plan that calls upon GPS tracking devices, businesses large or small with company vehicles can evaluate employee driving activity, accurately document mileage and eliminate driving behaviors such as excessive vehicle idling that can hurt automotive maintenance, customer service and company profit. 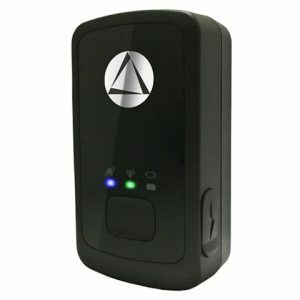 GPS Tracker Shop provides the hardware that can determine if company vehicles are being misused, the shortest routes are being selected or if employee time sheets are being manipulated. With various asset monitoring and fleet tracking devices designed for commercial vehicles, tow trucks or any type of service vehicles, let our team of proficient GPS experts take your company to the next level of efficiency with GPS tracking! Auto Theft Security: Vehicle locator systems can protect all of your companies mobile assets. Monitor business vehicles 24/7 and be alerted if any automobiles are moved without authorization or are stolen. Easy to set geo-fences will allow businesses to create safe zones that will send email alerts and text message notifications if a vehicle moves outside the programmed safety zones. Don’t let your business operations be slowed down by theft! 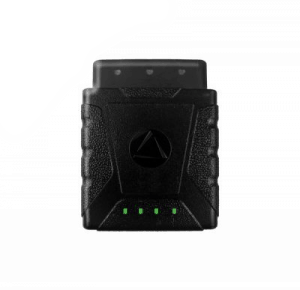 With GPS trackers securing your company vehicles, automobile theft will be a thing of the past!